These ladies seem to have got it licked (see pic below). 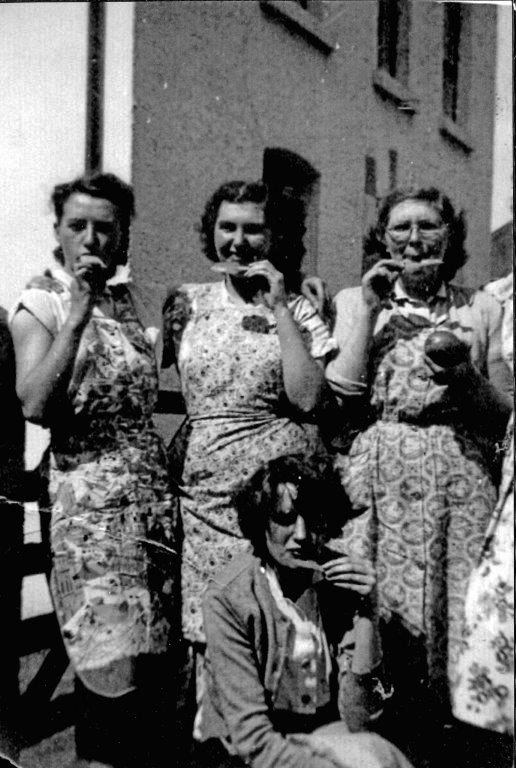 They were taking a break from their daily labours in the Fforestfach area of the city way back in the scorching sunshine of 1951. Wouldn’t it be nice to think that the summer ahead will bring just as much sunshine and thus the opportunity to lick the cooling delights of an ice cream cone or your favourite flavoured lolly. Yum! This lovely photo-graph is drawn from Swansea Revisited the latest and 19th book from former city journalist and publisher David Roberts. The book captures some fantastic glimpses of Swansea in the past. For details on how to buy a copy visit www.bryngoldbooks.com or phone 01639 643961. Pictures are currently being sought for what it is hoped will be a further volume due for publication in early autumn. Ever wanted to take on a big challenge and raise money for charity but never had the time? Did you aim to get fitter this year but haven’t had the motivation? 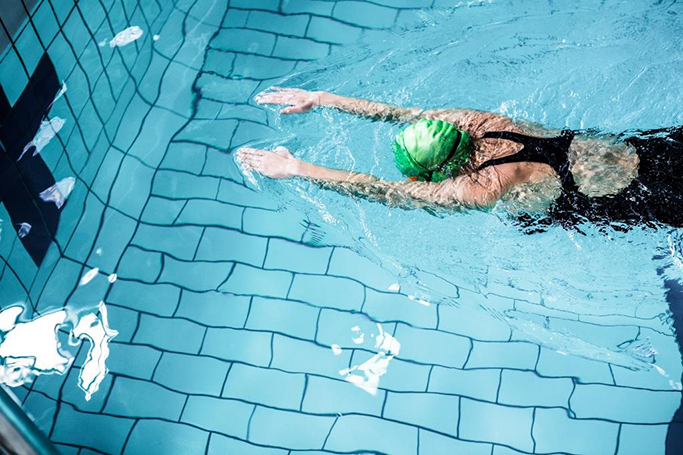 This year Heart Research UK is giving you the chance to swim the channel, but don’t worry it’s in the comfort of your local swimming pool! Swim as an individual or a team and complete 22 miles over 12 weeks, while raising money for a pioneering heart charity. This is the perfect challenge to take on if you don’t have much time; it can be done in the morning before work or in your free time at the weekend, you can’t make yourself any excuses! By signing up for Swim the Channel you are not only raising money for a fantastic charity but you will also be encouraged to get fitter and healthier along the way. Having a set challenge and sponsors will help you stick to your fitness goals and, as a bonus, all the money you raise will be spent helping hearts near you. Heart Research UK is celebrating its 50th anniversary this year and they have a lot to celebrate. They have funded £24million of medical research into the prevention, treatment and cure of heart disease and your support helps continue this research. In the last 50 years they’ve helped to reduce the number of UK deaths from cardiovascular disease by more than half – an achievement they are very proud of. surprise that a significant number of cases are preventable. In fact, by completing the Swim the Channel challenge and getting fitter, you will be reducing your risk of heart disease. Sign up by calling 0113 234 7474 or email community@heartresearch.org.uk and you’ll be sent a fundraising pack including a swim diary to track your lengths, sponsorship forms, tips and posters to promote your challenge. Running throughout 2017/18, Mumbles-based education company, Rewise Learning, is delivering a brand new youth skills project in Swansea. “Tune Into Your Potential Youth” will work with 180 young people aged 16 – 24 who are not in education, employment or training (NEET). The aim of the project is to increase the self-confidence, motivation and employment skills of unemployed young people to help them get closer to work. What makes this project unique is that it uses music and song-writing as an innovative way to build skills and confidence. 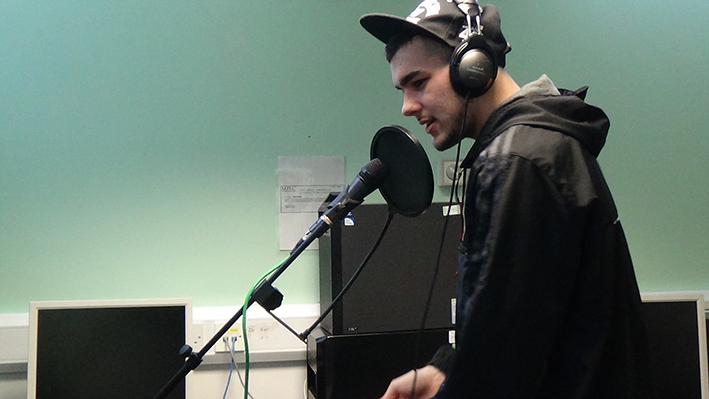 Participants will work with professional musicians to write, sing and record songs as part of the project activities. There are also trained tutors on hand to help develop skills and give guidance on CV writing, interview skills and completing job application forms. Young people joining the project will also achieve a GCSE level qualification in Personal & Social Education. “Rewise has worked with over 20,000 young people since 2008. By far the biggest barrier we see in young people is a lack of self-belief and feeling like they are not good enough to achieve their dreams. 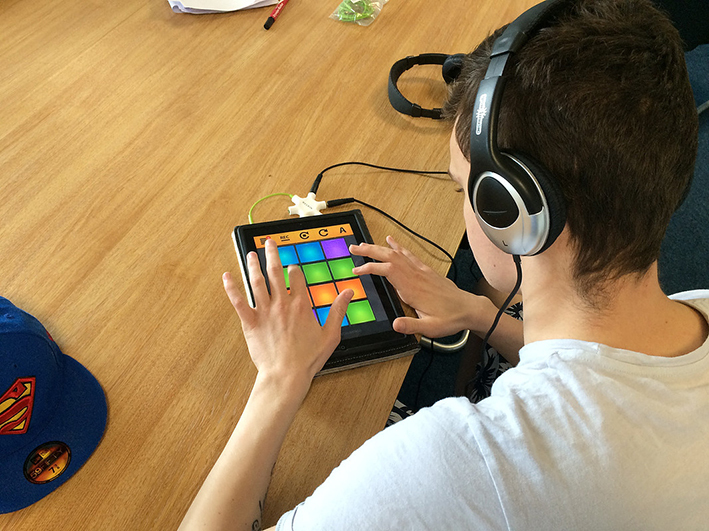 We know music and music-making can help to change that”. The project has been part funded by the European Regional Development Fund through the Welsh government and will be offered free of charge to eligible people throughout Swansea and Carmarthenshire. “Tune Into Your Potential Youth” is run on a monthly basis from Swansea’s National Waterfront Museum. Please e-mail info@rewiselearning.co.uk or call 05604 684 297 for further details or to sign-up.